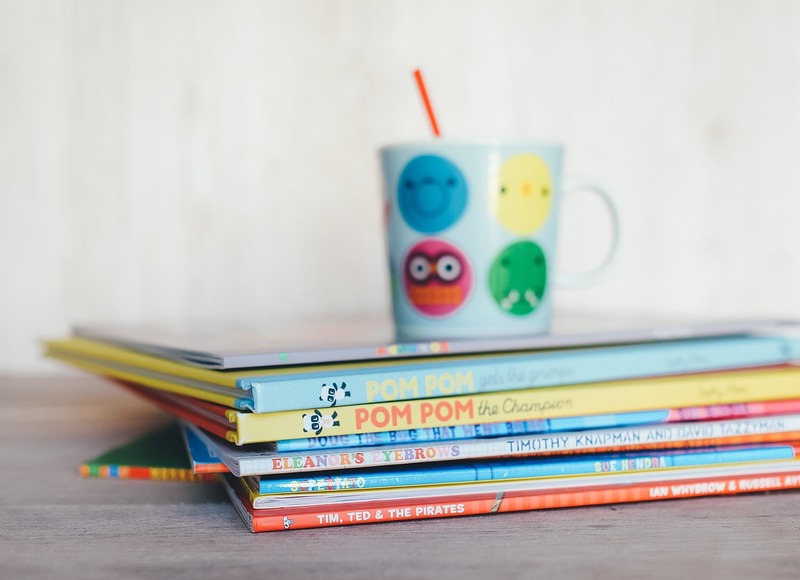 Are you in need of new bedtime books to read with your child? Below are several books that you can enjoy with your preschool and elementary age child. 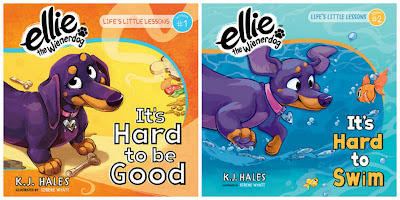 Ellie is a wiener dog learning the life lessons that preschoolers generally need to know. The artwork is colorful and attention grabbing for youngsters, and the words are easy for them to grasp. 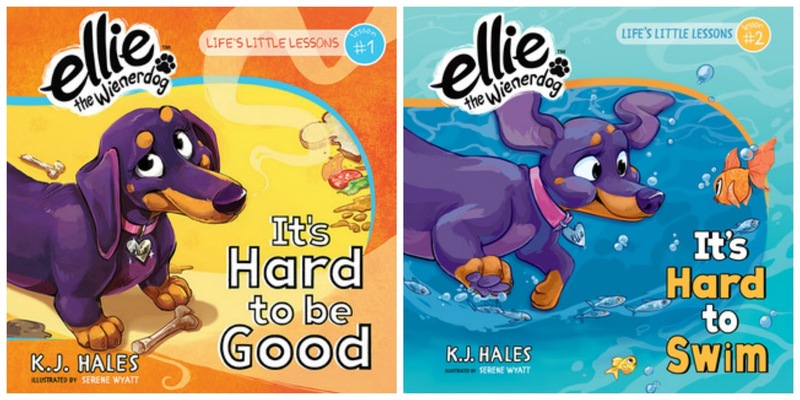 In the first book, Ellie has to resist temptation to hear that she's a good dog. In the second, she has to overcome her fear of getting wet to learn to swim. In both books, she struggles to do what is expected of her and to get over her fears and finds that it isn't as difficult as she thought it would be. This is great for preschoolers, who can absorb the message of the books and hopefully learn from them, too. Jilly is a happy kangaroo until frustrated or unable to get what she wants. At that time, she has a terrible temper tantrum, screaming and stomping her feet. Throughout it all, her parents provide love and support. This is a children's book aimed at the preschool to about kindergarten age. 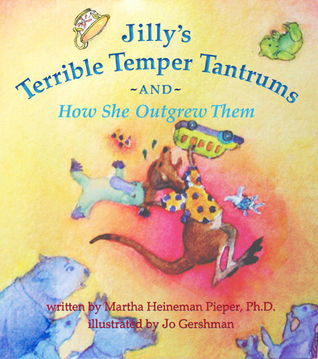 The pictures are colorful and easy for children of that age to follow, and it's easy for them to relate to the frustrations that Jilly goes through. It might be a good way to talk about the reasons why kids have tantrums and start to teach them how to calm down. Martha Heineman Pieper is a psychotherapist, and developed the Smart Love principles; it's outlined at the end of the book for adults to read and learn more about. Rather than punish the kids that have tantrums, in this model parents will lovingly understand the child and help them through it without making them feel badly about their own emotions. Toddlers and very young kids don't know how to handle emotions, after all, and adults have to teach them how. This book may help frustrated parents and kids understand how to move past tantrums and get on with the fun parts of family life. Prym is princess of the Steigens, a rare form of water fairy. Senlight is lethal to them, yet Prym heard that the senrise is beautiful and full of colors. Determined to see the senrise, Prym sets out on an adventure to find a way to see the senrise for herself. 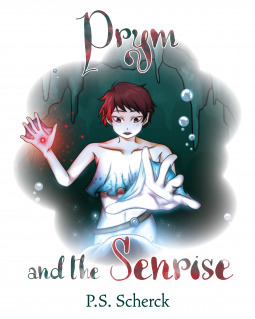 This is a fantasy story geared for school age children. She is exuberant and determined in the way that young children can be, sure that she can find a way to do what is considered impossible. This leads her on adventures with an agoraphobic kraken and a crab that shares a tie to the Steigen, as well as Mother Gull, the Big Bad of the story. Prym never really loses hope to find what she's looking for, a valuable trait for children to learn. We get something of a happily ever after at the end, and it seems as though characters all get what they need at the end. They are drawn a little thin in the way that all fairy tale characters are, relying heavily on common tropes to move you through the story. Children interested in fairy tales won't mind it, but adults reading this book to them might feel that it's a bit lacking for their taste. There are a few illustrations in the book to complement the text, helping you visualize the characters. It's a cute read.